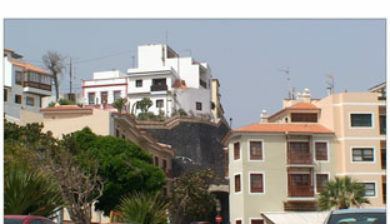 also Villa Mariana de Candelaria, is a municipality and city in the eastern part of the island of Tenerife in the Province of Santa Cruz de Tenerife, in the Canary Islands, Spain. 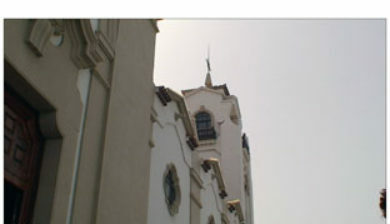 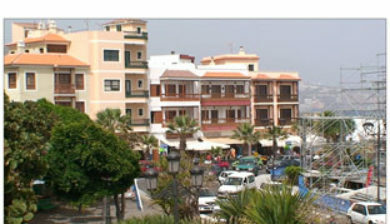 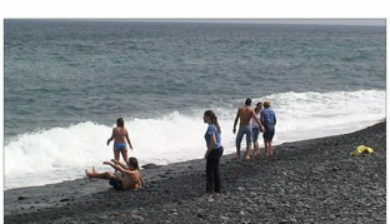 The city is located on the coast, 17 km southwest of Santa Cruz de Tenerife. 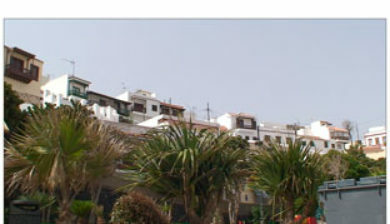 The population is 25,140 (2010), and the area is 49.18 km². 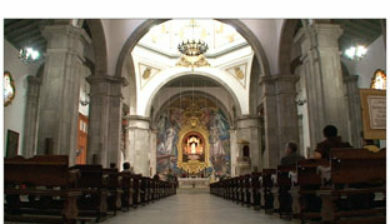 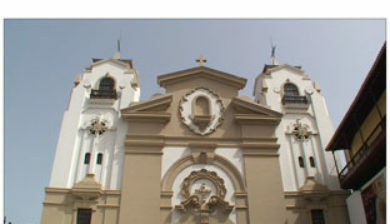 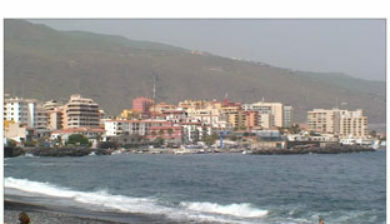 The town is noted by Catholics in Spain and Latin America as a place of veneration of the Virgin of Candelaria, the patron of the Canary Islands. 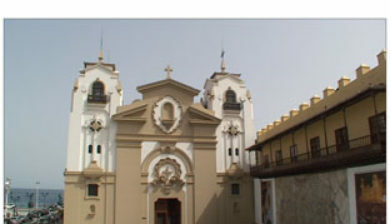 The most prominent building is the Basilica of Candelaria, which includes the sculpture of the Virgin Mary (Virgin of Candelaria) and mural paintings. 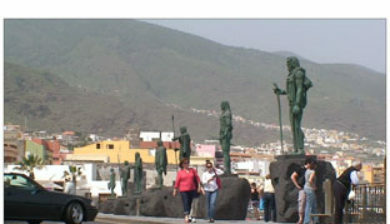 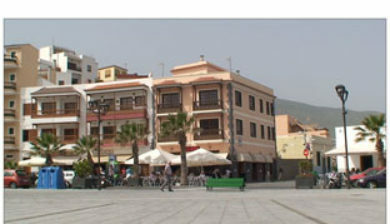 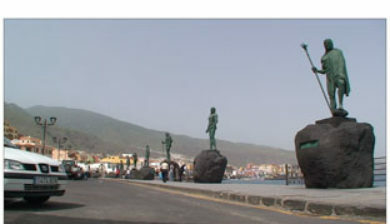 Also highlighted in the square, statues of the nine aboriginal kings of Tenerife.